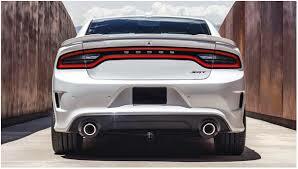 Add the factory style of the awesome Dodge Charger Hellcat your 2011-2018 Dodge Charger. 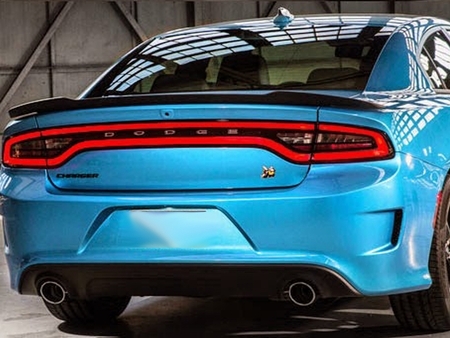 Yes, this spoiler will fit your Charger! 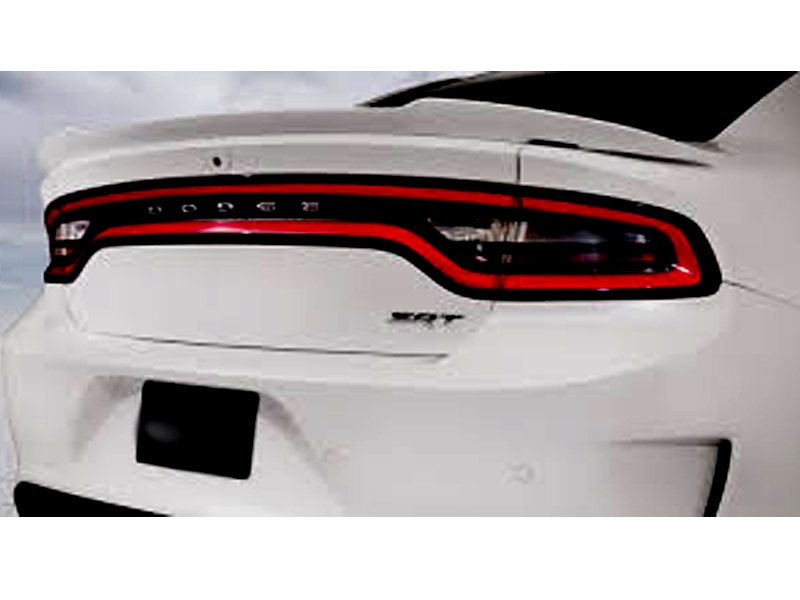 Dodge Charger Hellcat Style Spoiler will fit the 2011-2017 Dodge Charger. NOTE: If you have a 2011-2014 original spoiler, this will NOT cover the front holes. Spoiler attaches with hardware provided. Paint Option: If you would like it painted Matte Black choose Painted and the paint code would be MTB. If you choose the painted option your Dodge Charger Spoiler will come with 3 coats of dupont paint and 2 coats of clear for a smooth finish. Any unpainted spoiler will ship within 24 hours. For painted spoilers we try to keep all colors in stock ready to ship. Occasionally we may need to paint your Dodge Spoiler and this process will 2-4 days. All spoilers come with hardware and tabs for a trouble free installation.